WHAT I SMELL: Tubereuse opens with a sweetened peach like, cinnamon peppered tuberose. It’s heady without having the thickened rubberized consistency you can sometimes find with the note. 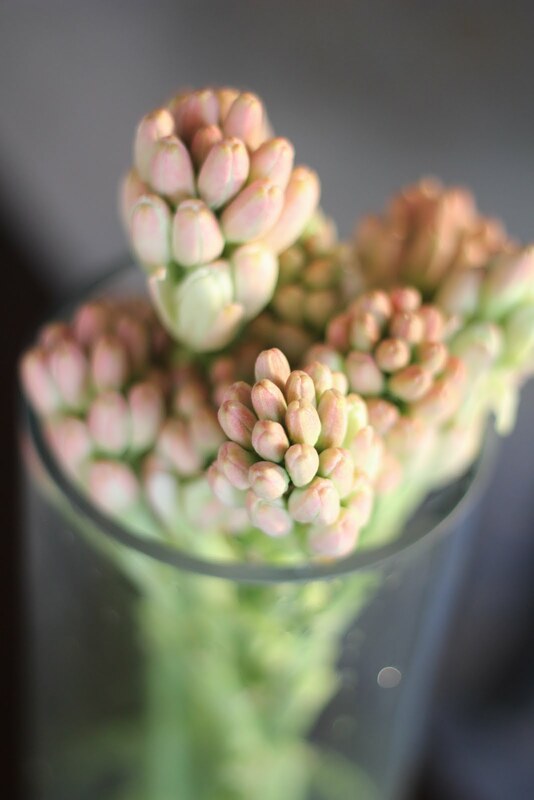 Instead, the tuberose is mentholated without being cloying or heavy. The fruit behind the tuberose is not rich, juicy or dominant. Instead, it’s as if it has been dried or dehydrated. As the perfume wears, a lovely powder blankets the composition along with the addition of a spiced jasmine. Tubereuse is not dirty at all and not indolic, but instead is a wash of exquisite powdered herbal and lightly mentholated floral highlighted by the tuberose that’s full of life, but tinged with bits of melancholy. 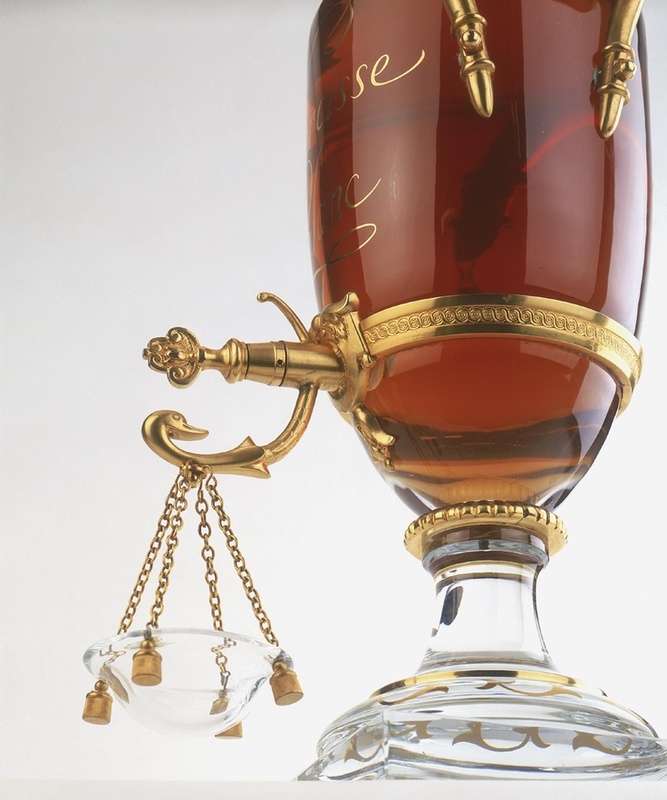 Like all of the Caron parfum extraits, Tubereuse is slow to transform. After quite some time, the florals become sharpened and aloof, but they never are removed from the protected cover of the powder. And as more time passes, the mentholated herbal quality begins to meld gracefully into the floral mix as if a dance between the two has ended as one. Finally, in the end, the perfume softens to a gentle powdered swath of a floral dream. WHAT IT SMELLS LIKE TO ME: Peach kissed tuberose. BOTTOM LINE: Tubereuse is an underutilized perfume in my collection. It doesn’t get the attention from me that it deserves and every time I wear it I wonder why I don’t wear it more often. Maybe because its a bit formal and I have a penchant for wearing t-shirts and shorts. Whatever the reason, it’s a perfume that deserves more attention from me and others. Expense: Review based on the parfum extrait version which can be purchased via the Phyto Universe Caron Boutique, NYC. Categories: Caron | Tags: 4 bones, Caron, eau de parfum, EDP, floral, fragrance, parfum, Perfume, Perfume Review, review, Tubereuse, tuberose | Permalink. Lovely review! I’m still scarred by my Tubereuse Criminelle experience (I almost passed out as it was so foul) that I label perfume with any variation of tuberosoe in its name as “Proceed with caution”. I actually don’t recall trying this at the Caron boutique. Ahhhh, the scary Tubereuse Criminalle…you are in good company because I had heard nothing from rants about how wonderful it was and it also kept me from tuberose for quite some time. Then I had a chance to check out Hiram Green’s Moon Bloom and I found it safe to venture back into the tuberose arena. Since then I have found that I do like it. TC is not the place to start with tuberose. That’s the stuff of nightmares if you’re not mentally prepared for it. I like it but I’d never tell someone who’s never tried tuberose to start there. I think it’s a perfume that you really have to be in the right frame of mind to wear. But I can’t speak to the EdP… I have only tried the extrait. But tuberose is a tricky note for many folks and I could see how depending on your skin, it could wear differently becoming more mentholated. Thank you for the review. You sold it to me, even if tuberose is not exactly my favourite category. But peach kissed, now you’re talking 😉 The classic Carons came sneaking up on me, slowly transforming from like to love. Funny…like you, I have found that the classic Caron’s are really beautiful. Sometimes you want something, beautifully blended and mature in the midst of a lot of interesting, but chemically enhanced new releases. U – I have problems with peach as a note, but since the fruit is rather dry than big and juicy I actually like it.